Zen Lifestyle began with a small salon in Bruntsfield, and now operates from three locations in the city including the flagship salon in Hanover Street. Twice awarded the UK Salon of the Year at the British Beauty and Spa Awards this prodigious salon offers over one hundred treatments for men and women. 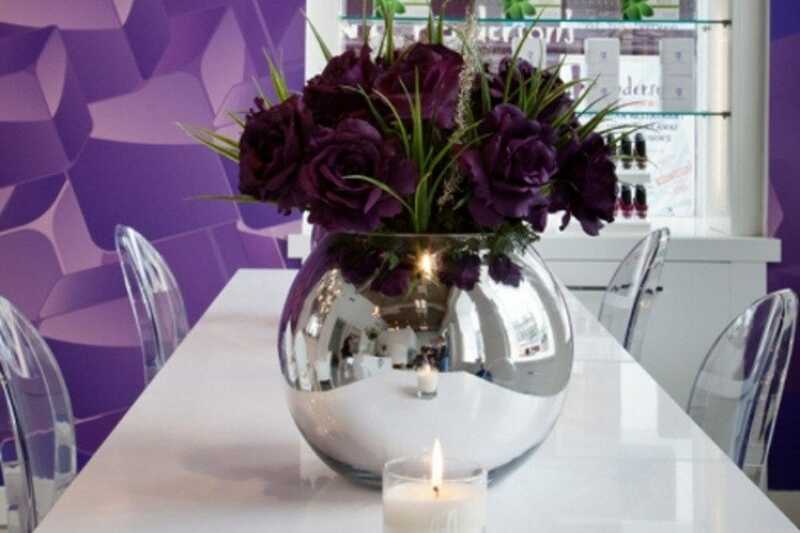 Zen Lifestyle is one of Scotland's most advanced cosmetic medical clinics and has a full range of beauty treatments such as waxing, manicures and pedicures. 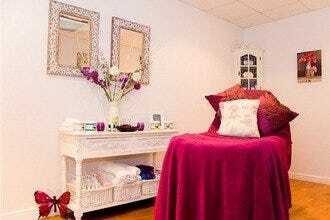 They also have a wide range of relaxing spa treatments such as massage, facials, and procedures for problem skin, anti-ageing treatments and corrective treatments. Spas: "It is worth taking the time to enjoy some of their "mini rituals" which only take ten minutes after completing your main treatment." Best for Spas Because: Zen Lifestyle has an impressively extensive list of treatments and a well-deserved reputation for excellence.